2018 Ford Focus 1.5 TDCI EcoBlue - verdict | What Car? 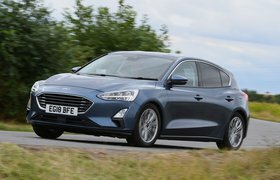 On the whole, the latest Focus is still a very good family car the improves some of its predecessor's flaws, in that you get a lot more rear seat space, an impressive amount of new safety tech and high fuel economy and low emissions figures. However, although the interior is simpler to use than it was, it doesn’t feel quite as plush as the Golf's or Octavia's, and the 1.5-litre diesel engine could be a bit more refined. In addition, ST-Line X isn’t the best-value trim level, despite some of the extras. 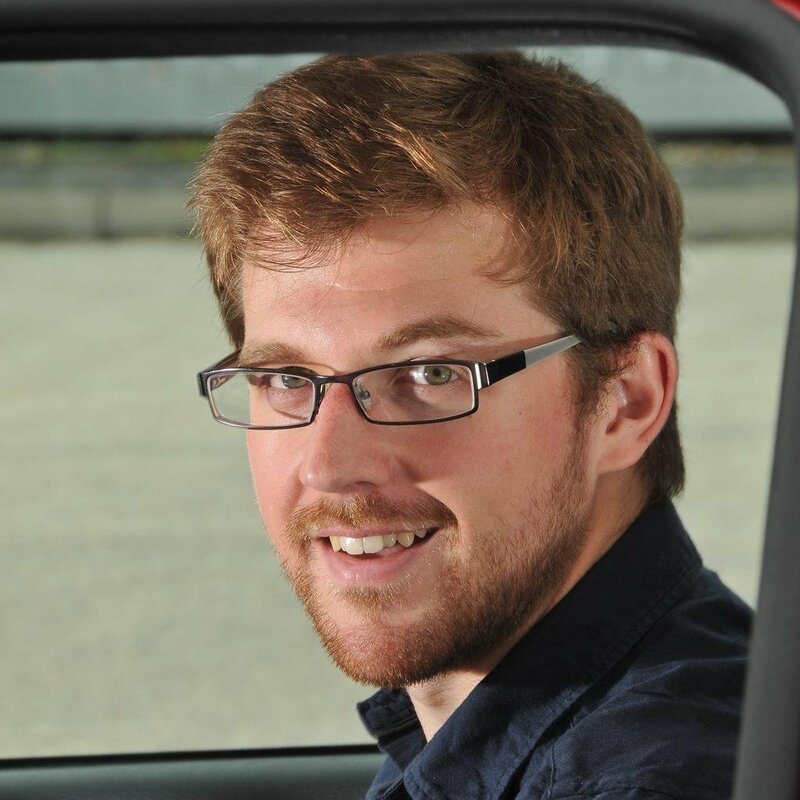 We’d still suggest that Zetec offers all the luxuries and safety tech you’ll need for a lot less money. 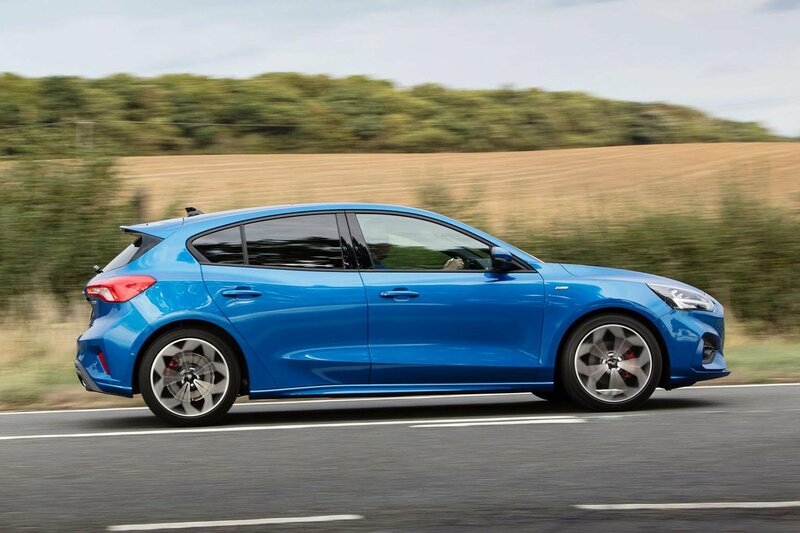 If you really want sportier styling and sharper handling, take a look at the cheaper ST-Line, since you still get the same looks and handling, but the ride is even better on its smaller 17in wheels and you can add the same-sized infotainment system and parking sensors as reasonably priced options. Also, while the automatic gearbox is a fine unit, the £1400 it adds to the price is hard to justify when the six-speed manual is so sweet to use, and it promises 78.5mpg as opposed to the 64.2mpg of the auto. Ford predicts that an ST-Line 1.5 TDCI EcoBlue should cost £256 a month on a PCP deal, which undercuts a number of key rivals. If you do plenty of miles and need a spacious family car that’s well equipped, this mid-range diesel Focus still makes a lot of sense. Even so, the more spacious and comfier Octavia 1.6 TDI would be our pick.